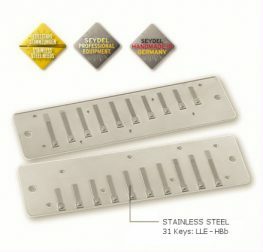 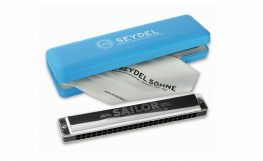 Seydel may be less well known than their compatriots, Hohner (at least in the mind of non-players) but they are in fact the oldest extant harmonica manufacturer in the world. 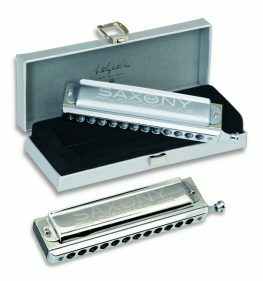 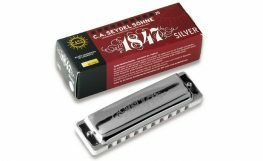 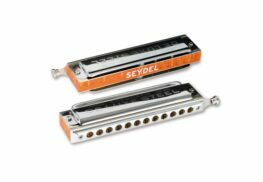 Founded in Saxony in 1847, Seydel saw significant expansion throughout the 19th and early 20th centuries, and their harmonicas were widely distributed throughout the world. 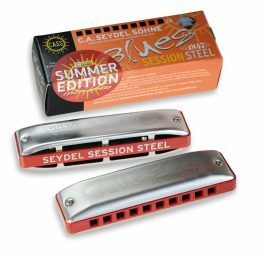 Their unfortunate geographical position behind the Iron Curtain in the post-war period, however, meant that they disappeared from the public consciousness (having been amalgamated into the GDR’s state-owned harmonica manufacturer) just at the point that popular music was exploding, and Dylan, The Rolling Stones and The Beatles were popularising the harmonica with a whole new generation of players. 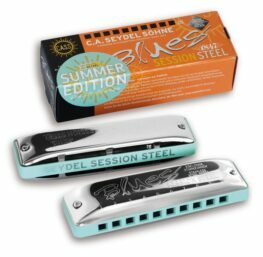 After a few false starts when the company was returned to family ownership in the 1990s, Seydel is now a modern, responsive harmonica manufacturer with a range of great sounding harps, all made in their factory in Germany. 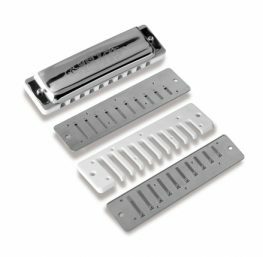 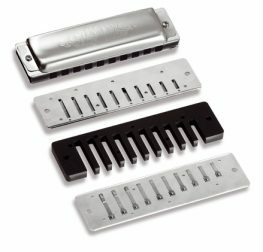 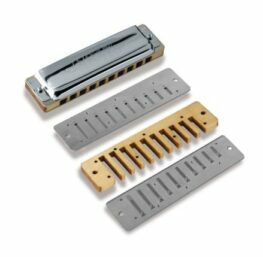 One of the company’s main USPs is its use of stainless steel reeds in the majority of its harmonicas. 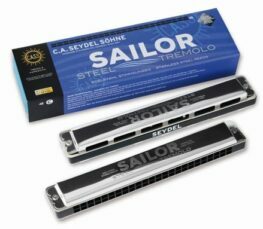 These offer significant durability gains over brass reeds, and also produce the signature Seydel tone and volume. 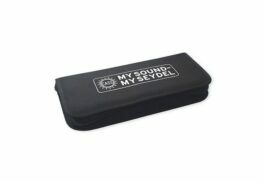 Build quality is also excellent. 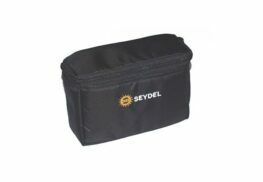 Seydel is one of the only manufacturers to fully embrace alternative tunings. 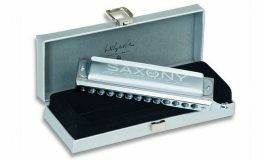 Many of its models are available in Paddy Richter, Powerdraw and other tunings, opening up new opportunities to players who want to experiment outside of the standard ‘Richter tuned’ parameters. 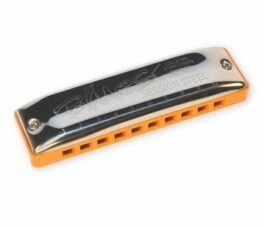 In addition, even the base model Session Standard is available in low tunings at no extra cost, making this, perhaps, the most inexpensive route through which players can explore low tuned harps. 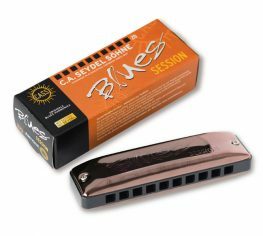 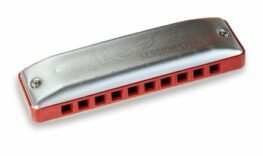 This focus on innovation quality extends to its chromatic harmonicas, where the top line Symphony model even comes with a heated case to ensure that the harp is kept at the perfect temperature for playing, and where the stainless steel reeds are employed in its Saxony and Deluxe Steel harps to great effect. 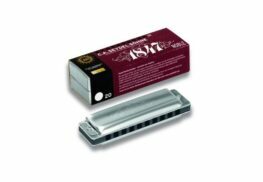 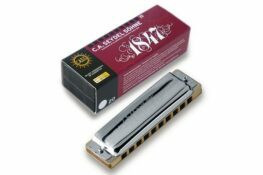 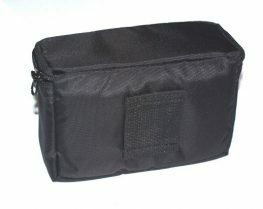 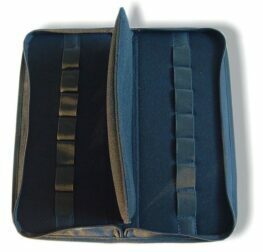 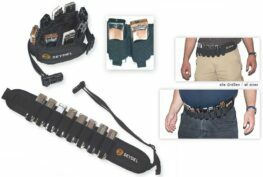 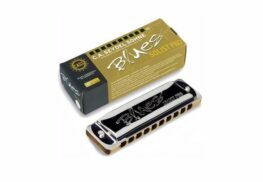 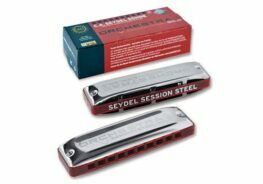 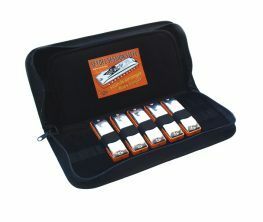 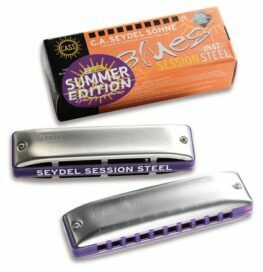 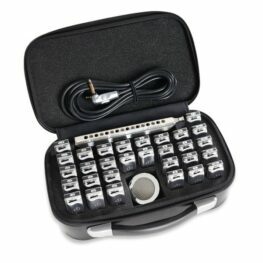 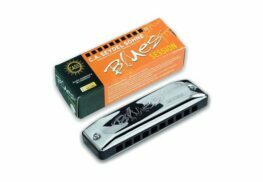 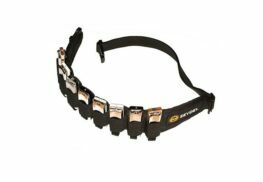 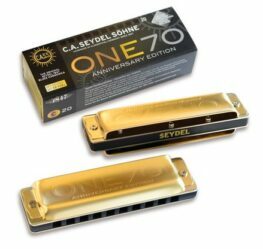 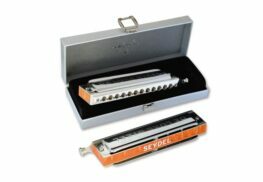 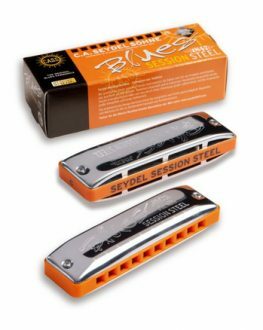 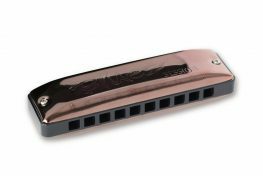 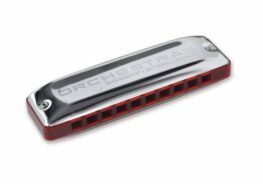 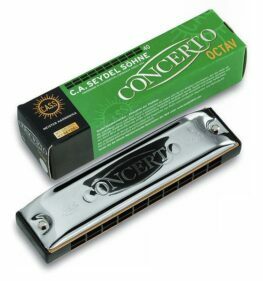 To find out more about Seydel harmonicas please click here.